Only three weeks after its release, Episode VIII of the Star Wars film universe has raked in over $1 billion. However, this news isn’t surprising considering how wildly popular its predecessor, Star Wars: The Force Awakens, was in 2015. While it was the number one film of 2017, it still, at the moment, falls short as the biggest film of 2017. Fast & Furious 8 is currently in first with $1,235.8 earned, and Beauty And The Beast takes the second spot with $1,263.8. Other notable box office mentions of 2017 are Jumanji: Welcome To The Jungle, Pitch Perfect 3, The Greatest Showman, Ferdinand, and Coco. 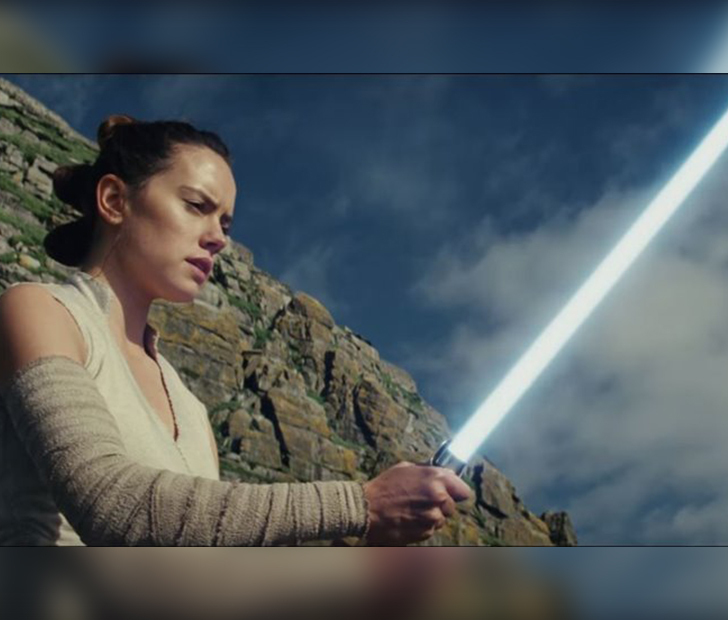 While fans already have their sights set on the next Star Wars film of the trilogy, which will be released in December of 2019, The Last Jedi is sure to continue smashing box office records as 2018 continues.